Find a spot to park and look for the SVO tent! 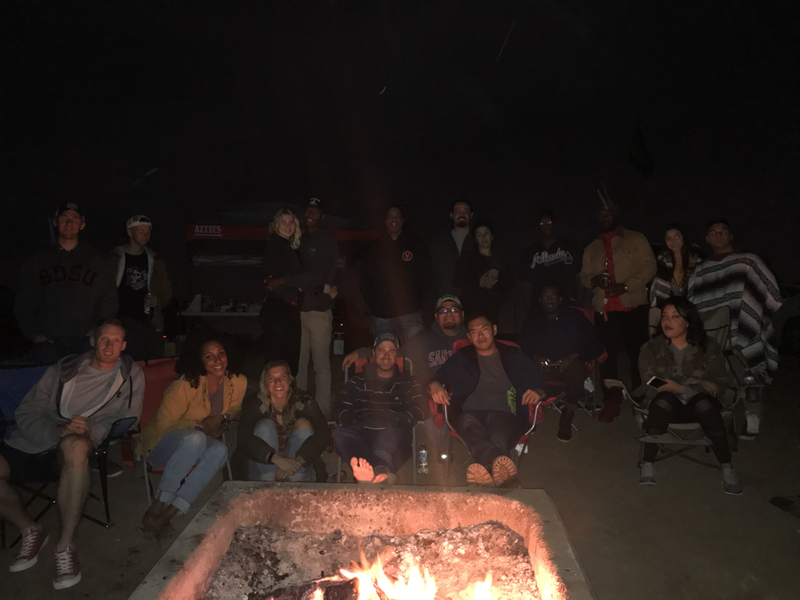 We are going to have a bonfire on Sail Bail in PB We thought we'd have a friendly get together and celebrate the end of the semester! Please feel free to bring some snacks, drinks, and friends. The SVO will have s'mores, games, music, and of course a nice roaring fire. See you there!